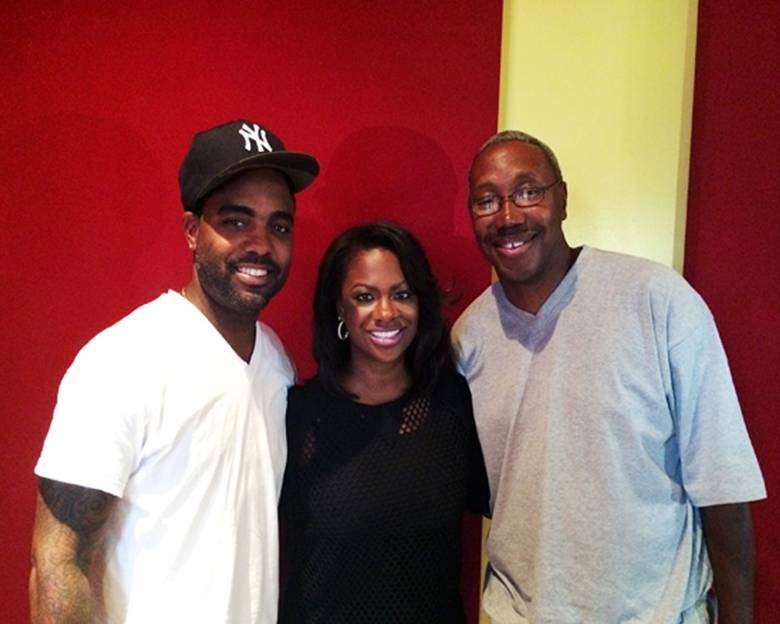 Atlanta, GA July 30, 2014 – As Executive Producers Real Housewives of Atlanta star, Kandi Burruss and Todd Tucker prepare to take their stage play – “A Mother’s Love” – on the road this fall, they will do so in the capable hands of Travis Steele, Founder and CEO of Theatrical Works Live. A man of many hats, Steele is an accomplished promoter in music, comedy and theater, having executed a wide variety of stage productions including “Peter Pan,” “One Night Only” and “Massacre At The Mill,” as well as concert tours with award winning artists like Pretty Ricky, Lil Wayne, Young Jeezy, Keyshia Cole and R. Kelly. Unsurprisingly, the wildly successful run of “A Mother’s Love,” and its impressive star-studded cast, recently enjoyed in front of a sold-out audience in Atlanta, prompted a national tour alongside Burruss and Tucker. Fittingly, the three month long tour is set to embark on its cross country run this September from Columbus, GA – Theatrical Works Live’s home since 2006. Thereafter it will appear in 29 major cities – Miami, Chicago, Dallas, Los Angeles, Las Vegas and New York City among them. A veteran of the entertainment industry, evolution is nothing new to Steele, who jump started his career by signing the rap group Hilltop Players to Columbia Records in 1993. From there he found his way into street promotions, which ultimately led to talent shows and other forms of live entertainment and stage plays under the Theatrical Works Live umbrella. “A Mother’s Love” tour is slated to begin on September 4th. For tour date listings and tickets log onto: www.kandionline.com. Hey Buddy!, I found this information for you: "THEATRICAL WORKS LIVE INKS MULTI-MILLION DOLLAR NATIONWIDE TOUR WITH REAL HOUSEWIVES OF ATLANTA STAR KANDI BURRUSS and TODD TUCKER". Here is the website link: https://blackmeninamerica.com/theatrical-works-live-inks-multi-million-dollar-nationwide-tour-with-real-housewives-of-atlanta-star-kandi-burruss-and-todd-tucker/. Thank you.